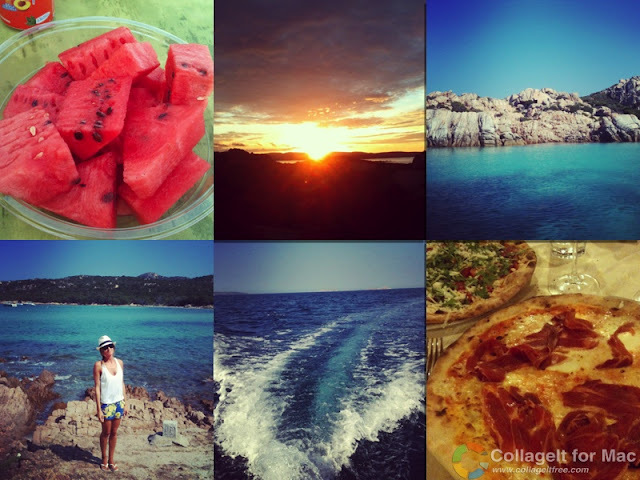 Ecco gli ultimi ricordi fotografati con Instagram della mia vacanza in Sardegna.. 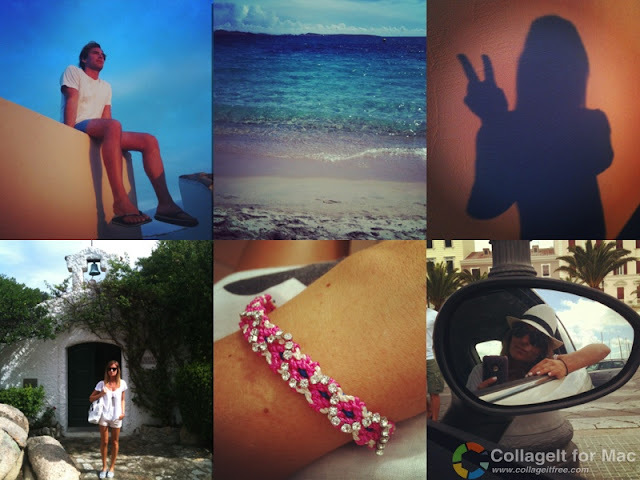 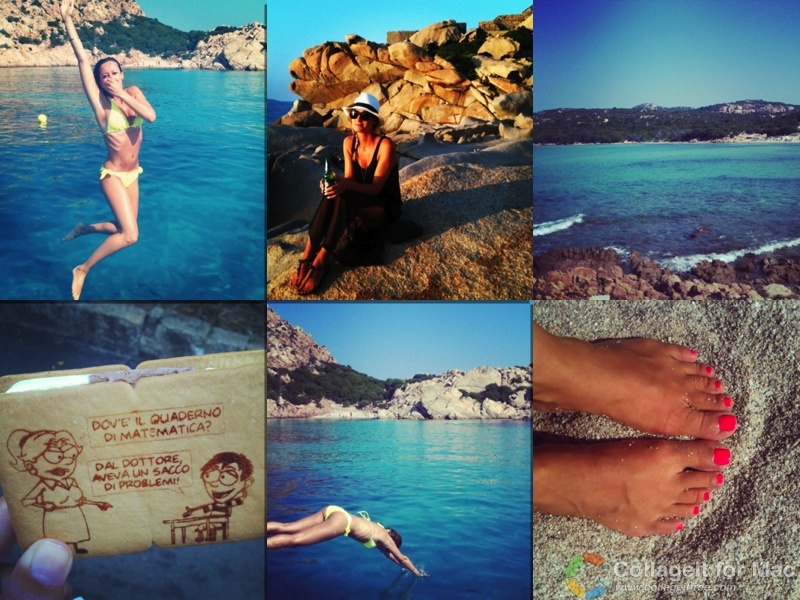 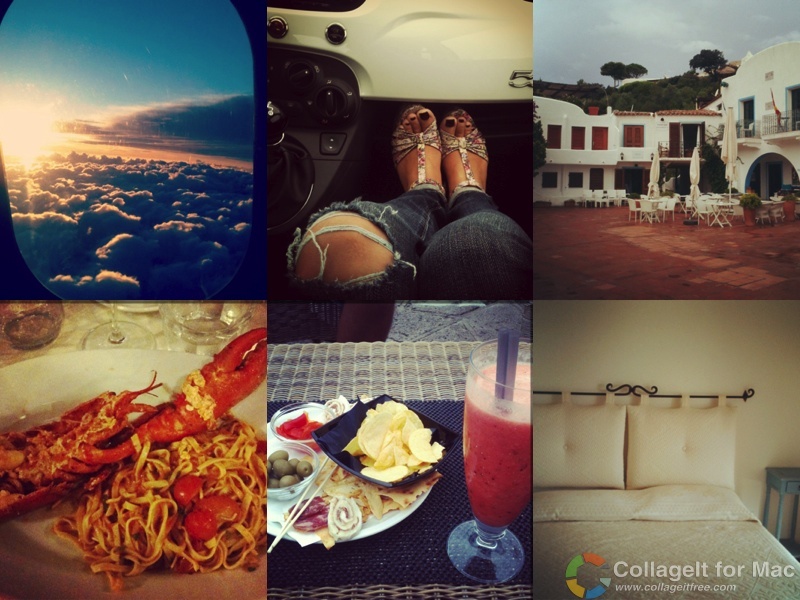 Here are the latest memories taken with Instagram of my holiday in Sardinia..
Wow these photos are beautiful, the places look amazing! 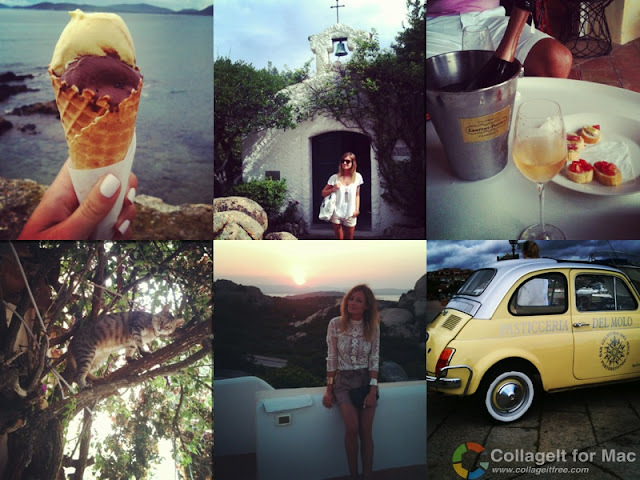 I love fall but this makes me sad that summer is over; love the plane-window view and your beautiful hair!